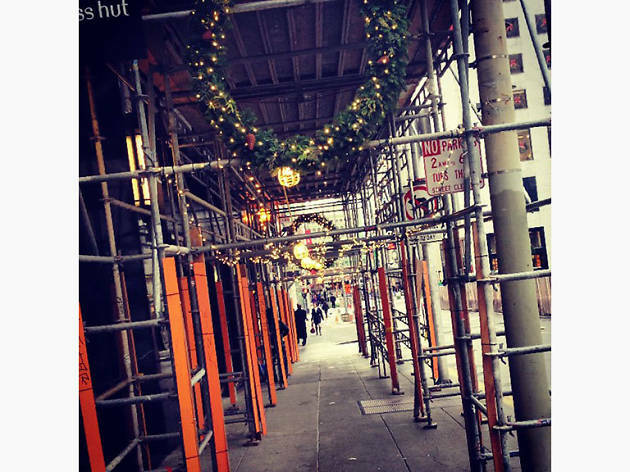 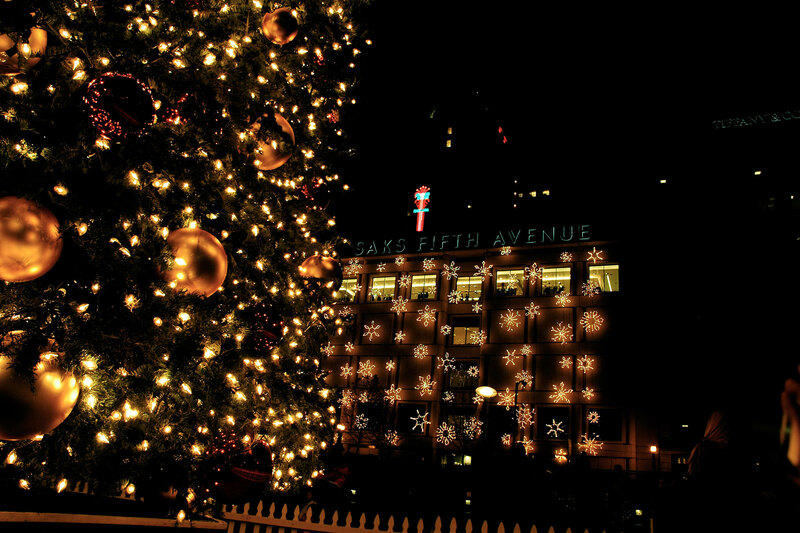 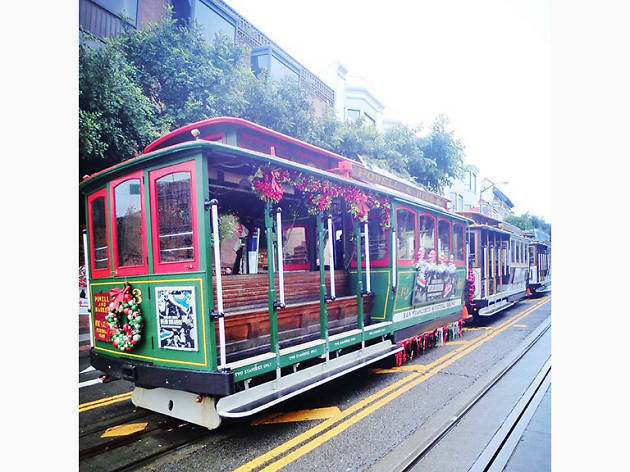 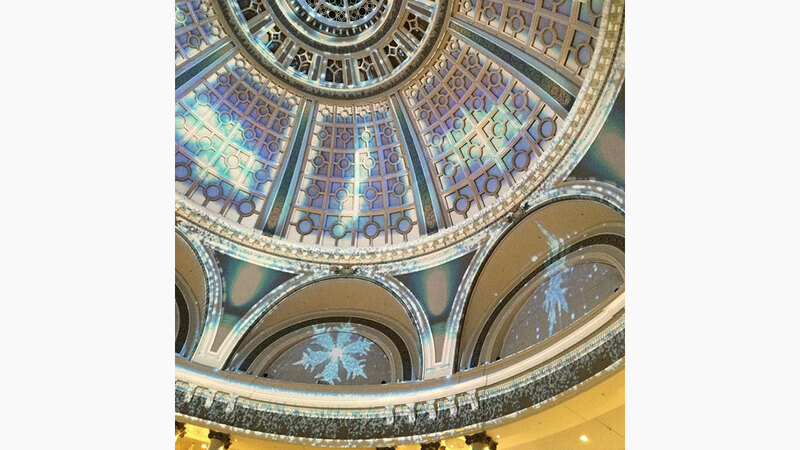 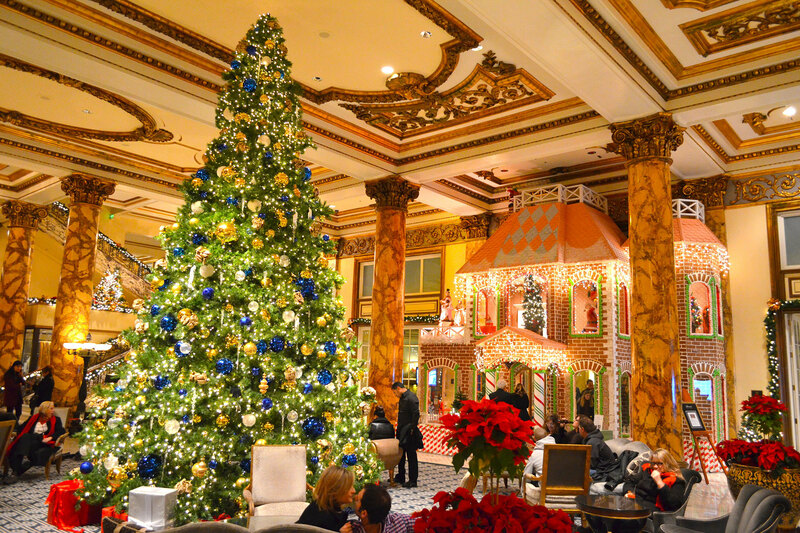 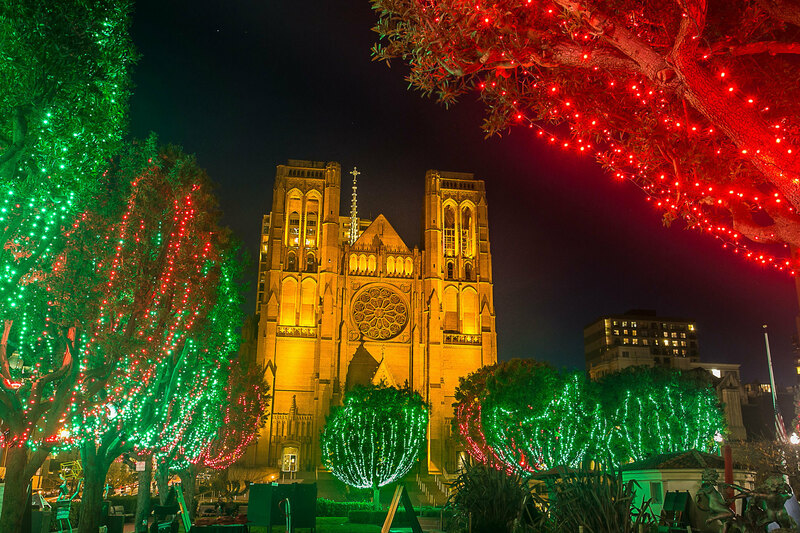 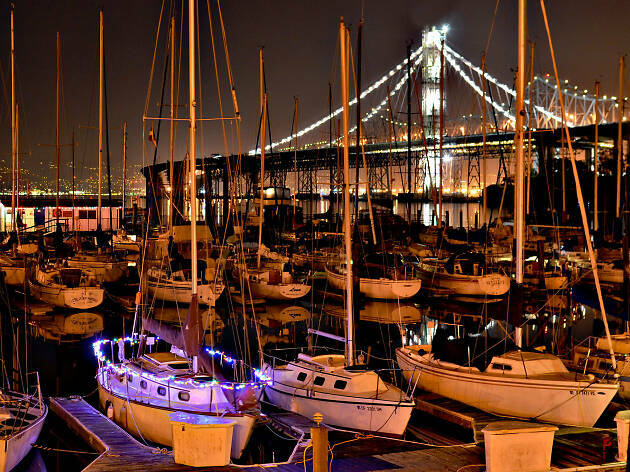 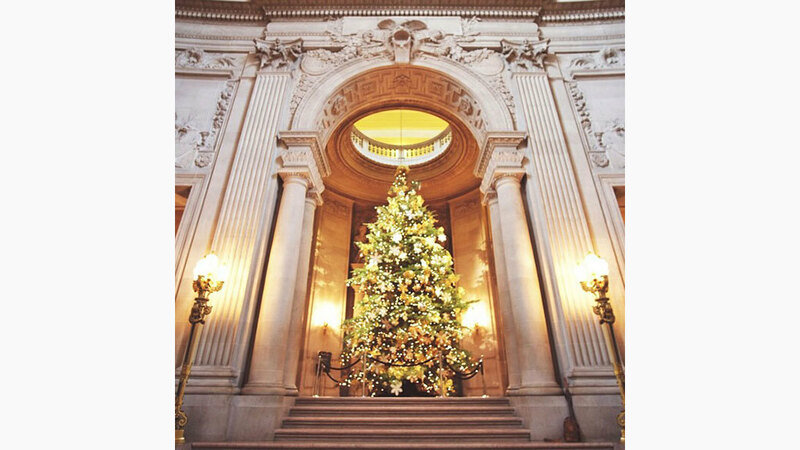 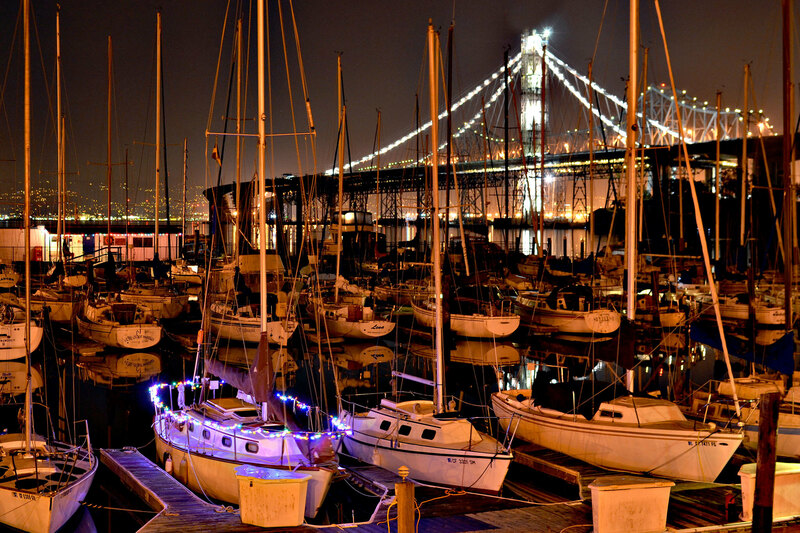 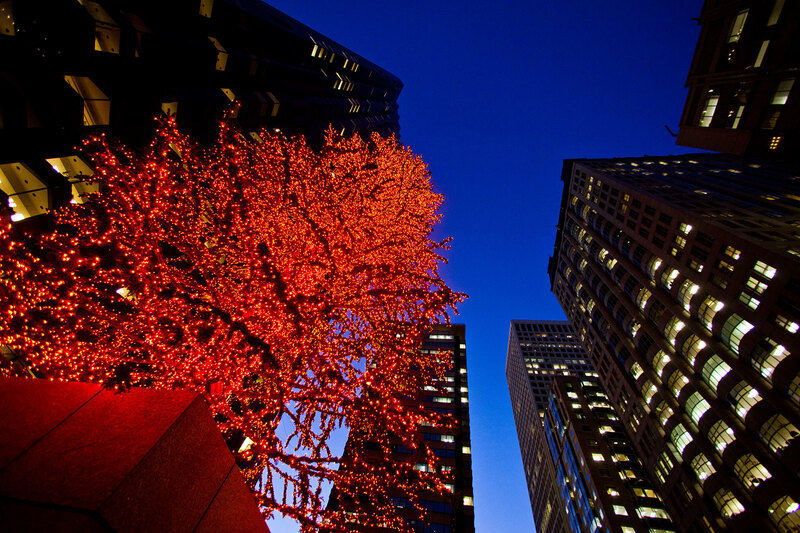 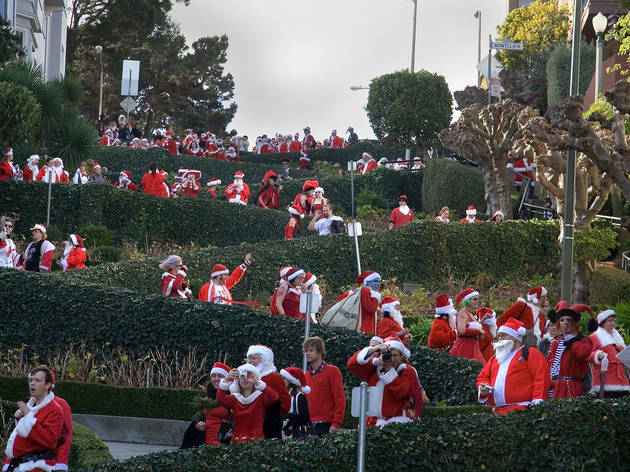 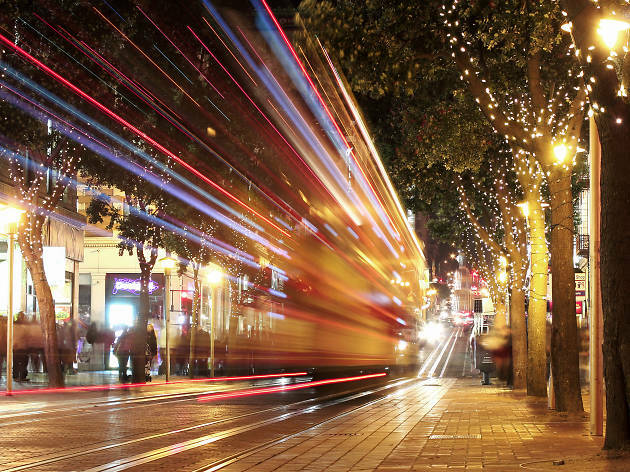 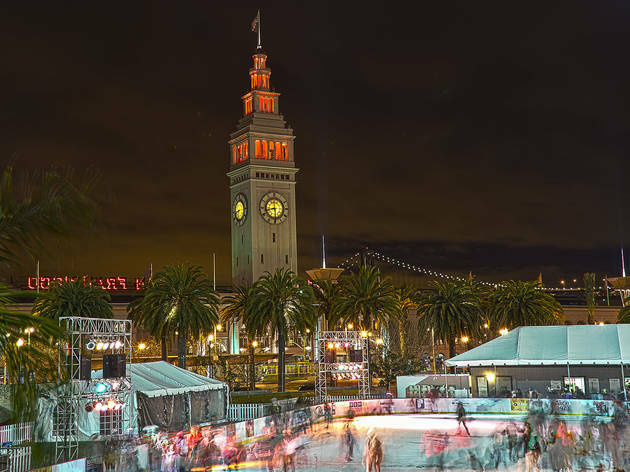 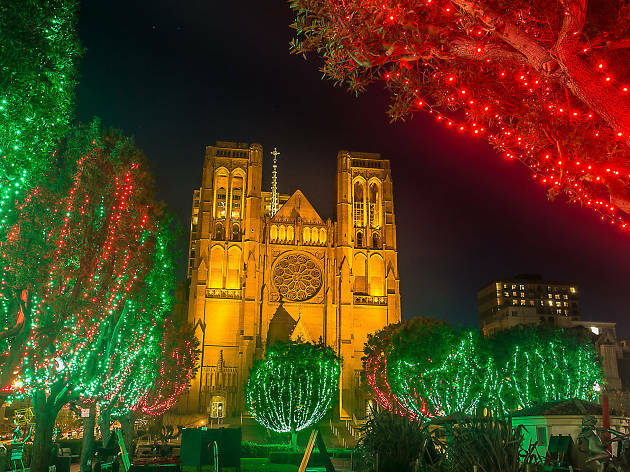 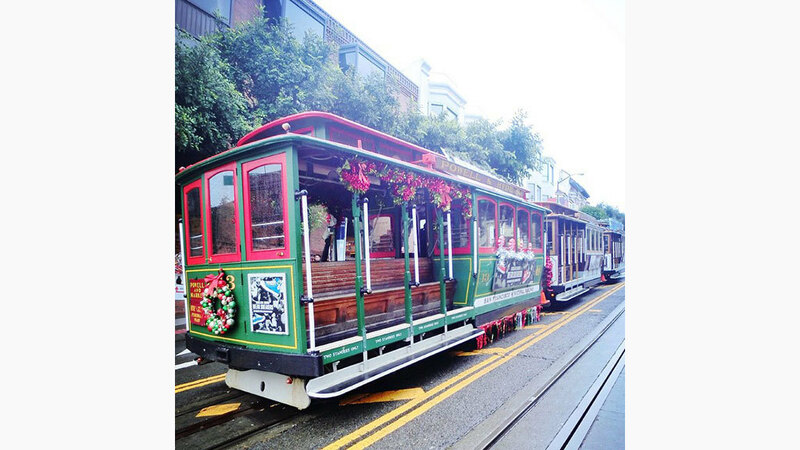 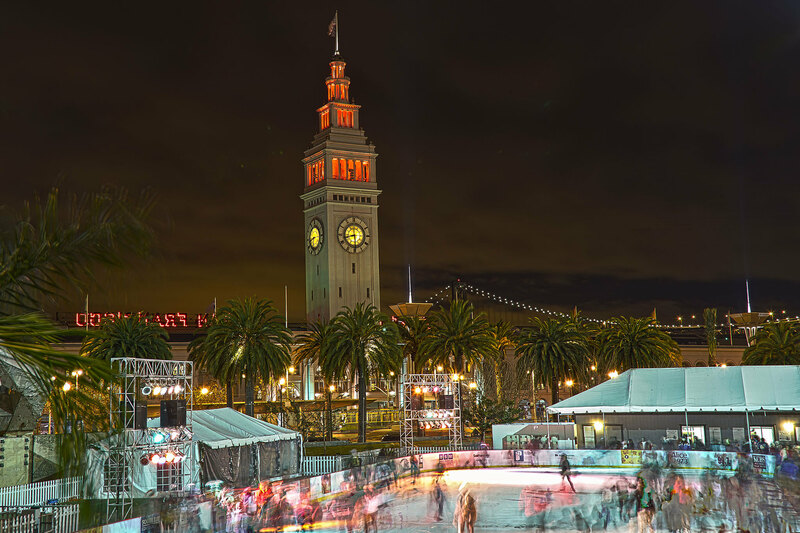 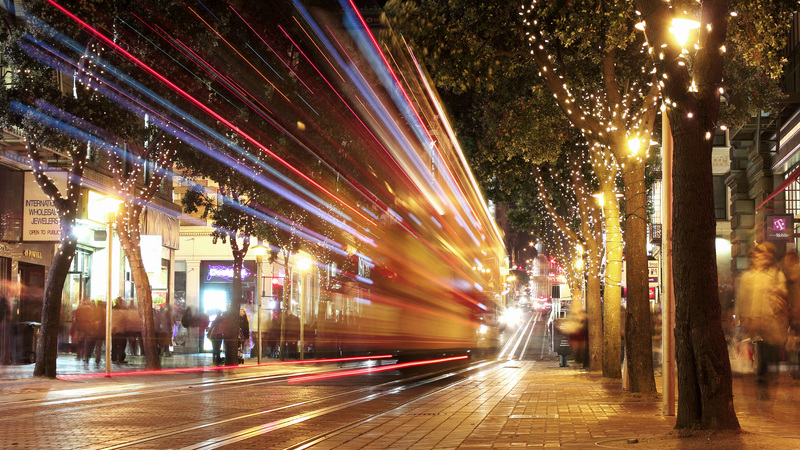 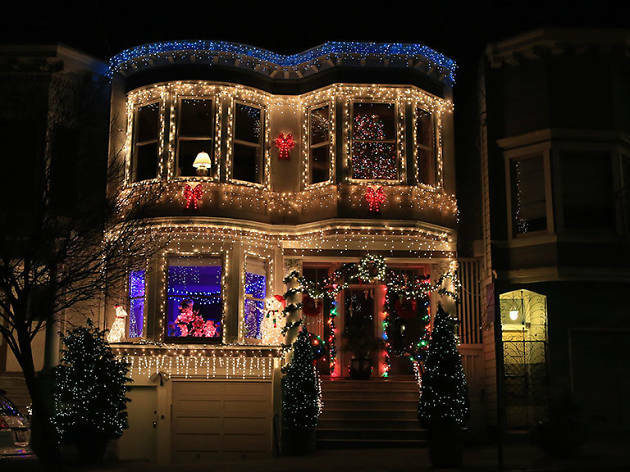 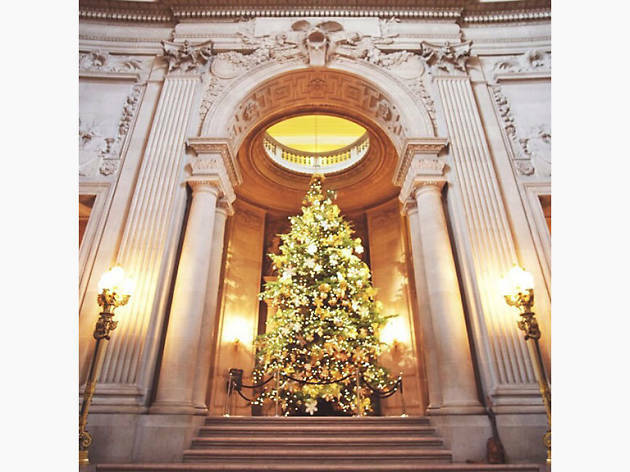 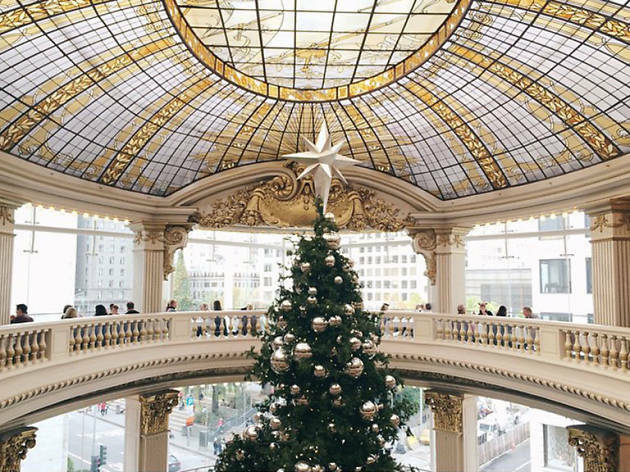 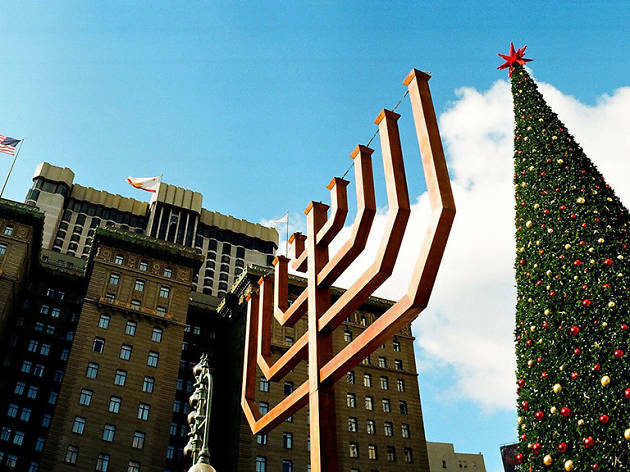 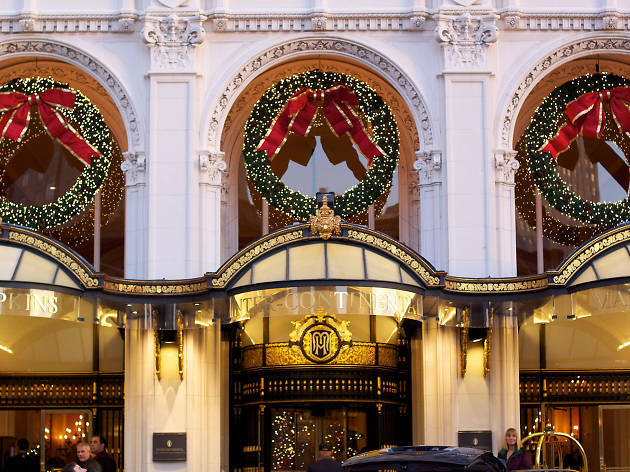 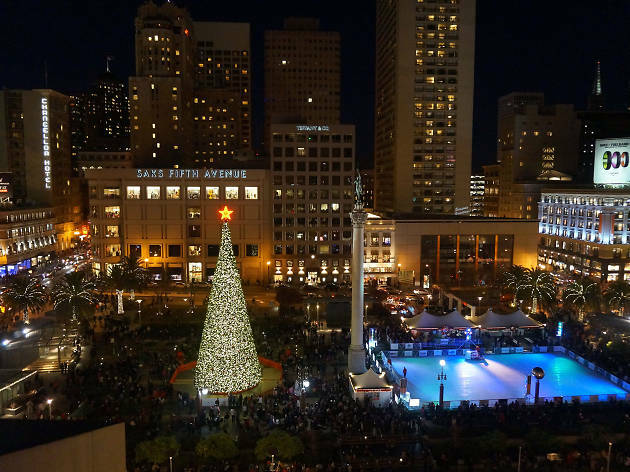 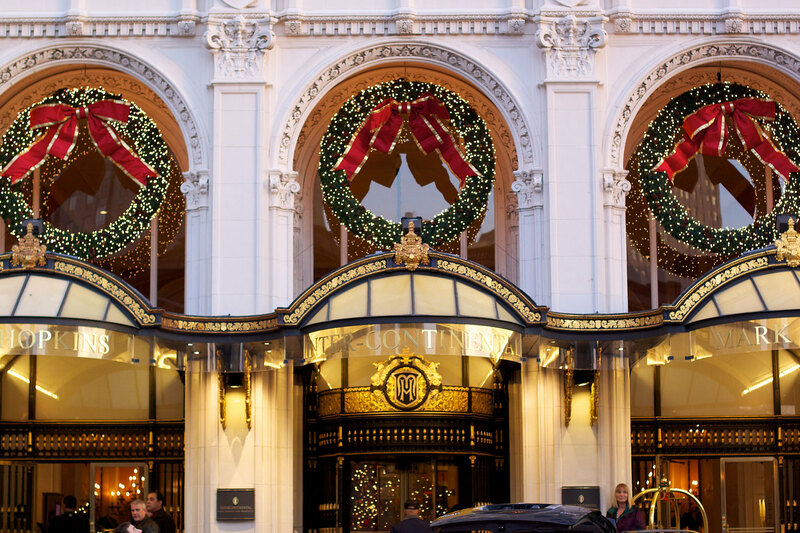 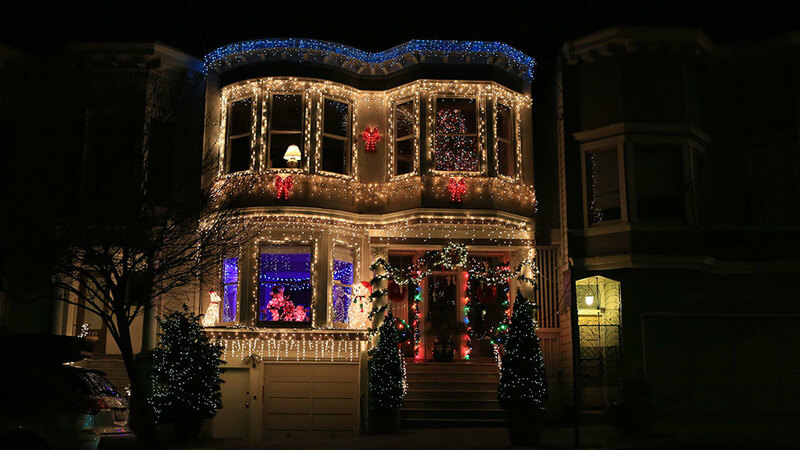 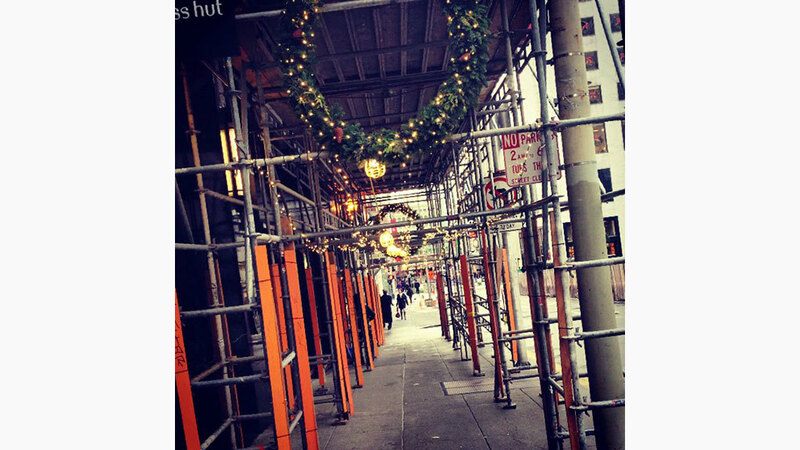 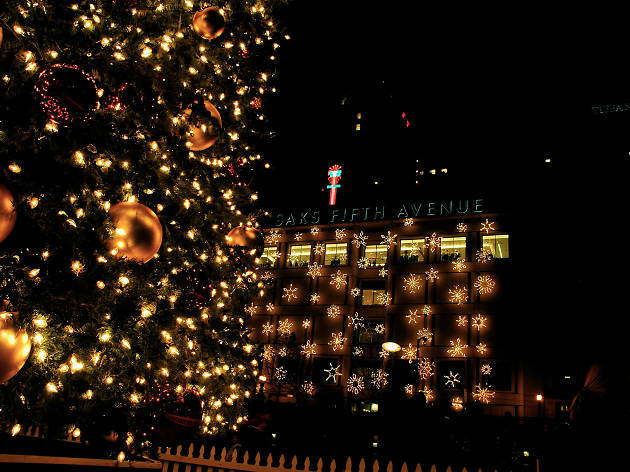 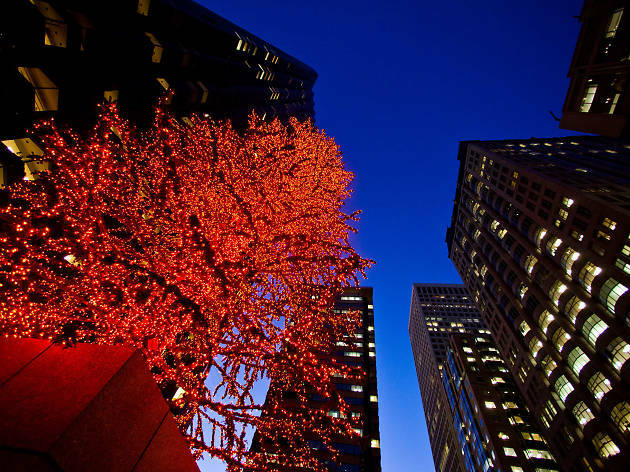 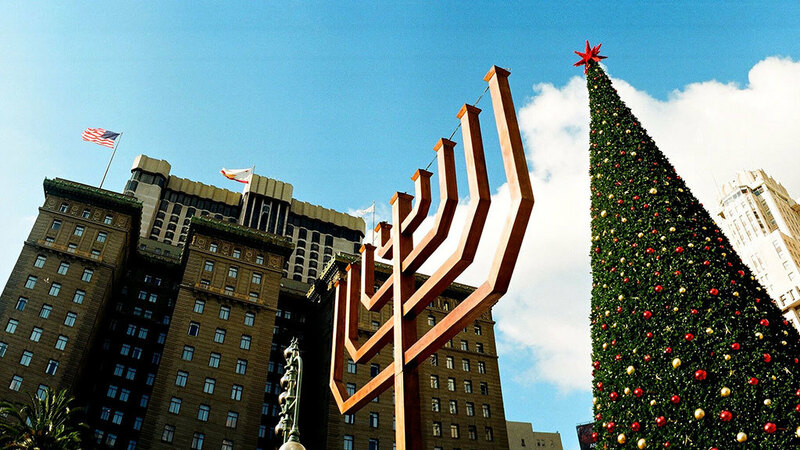 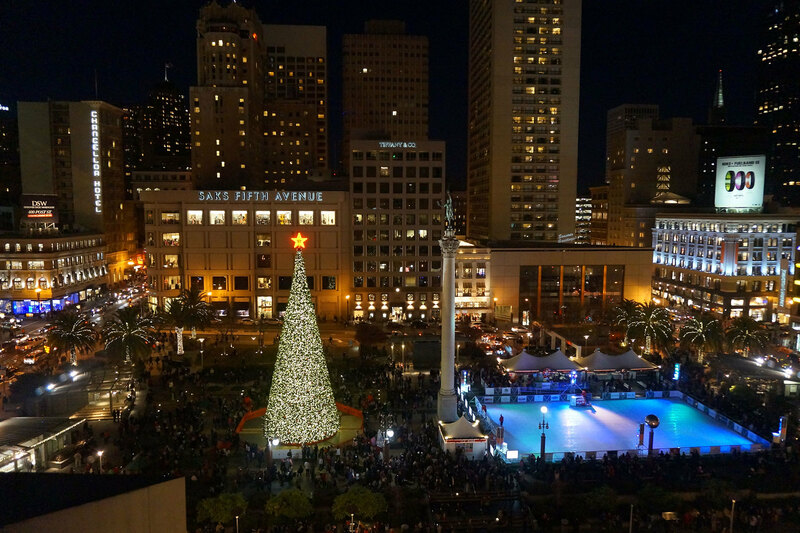 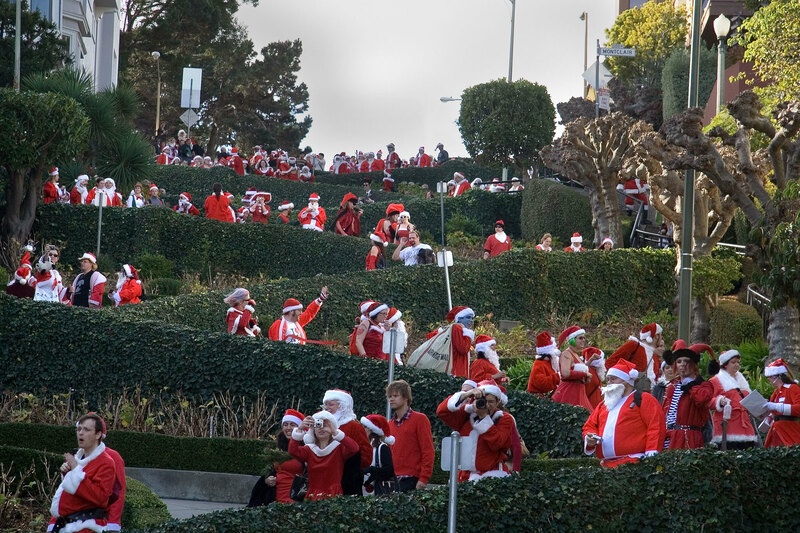 San Francisco knows how to get dolled up for the season. 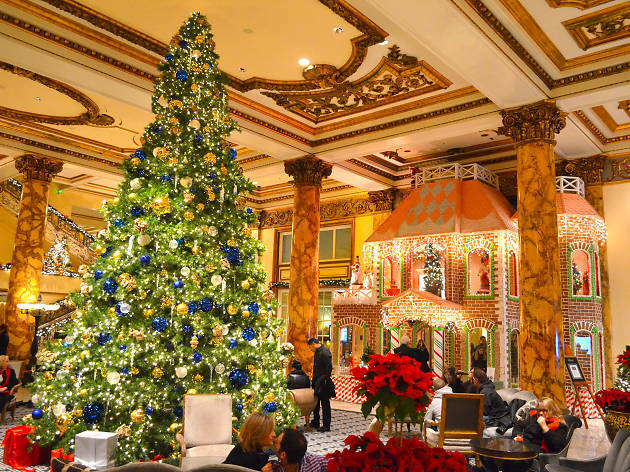 Here are our favorite looks from Christmas past and present. 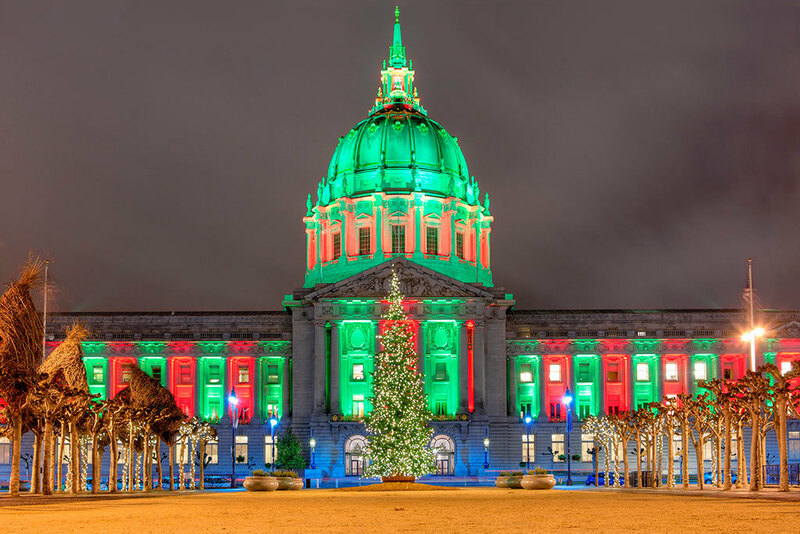 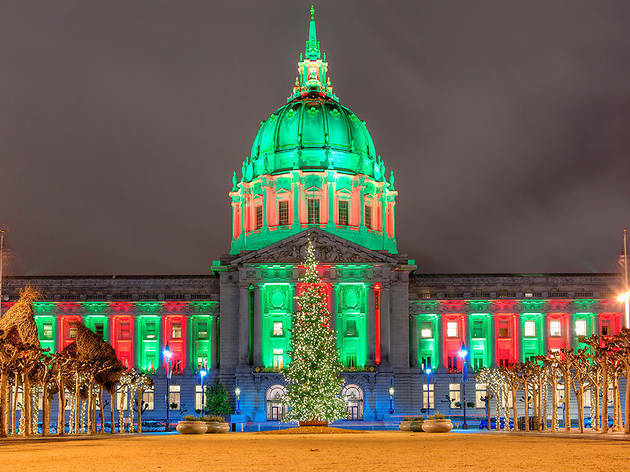 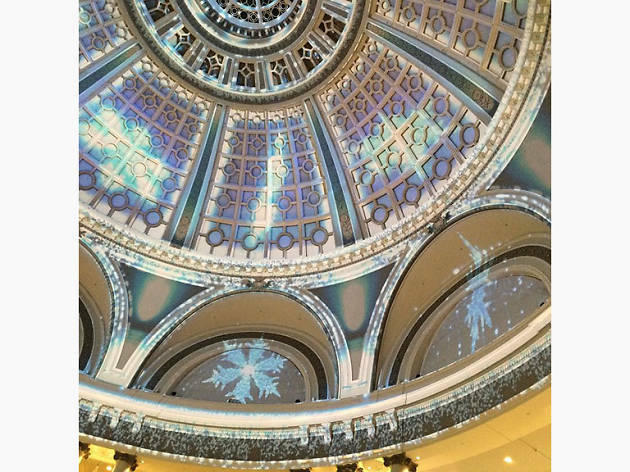 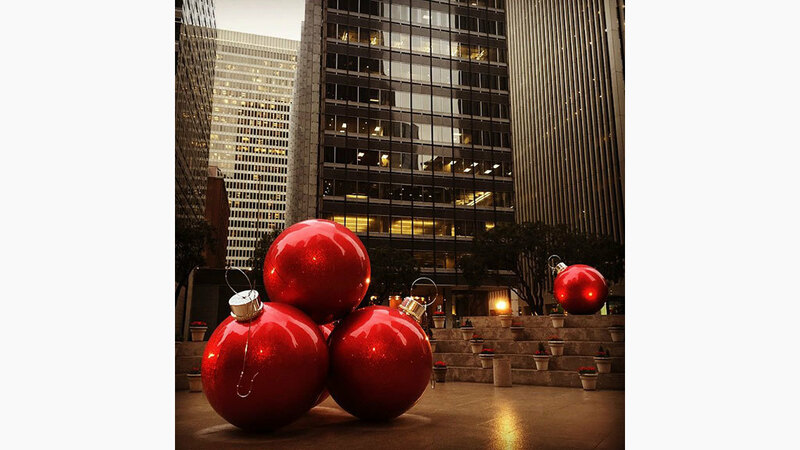 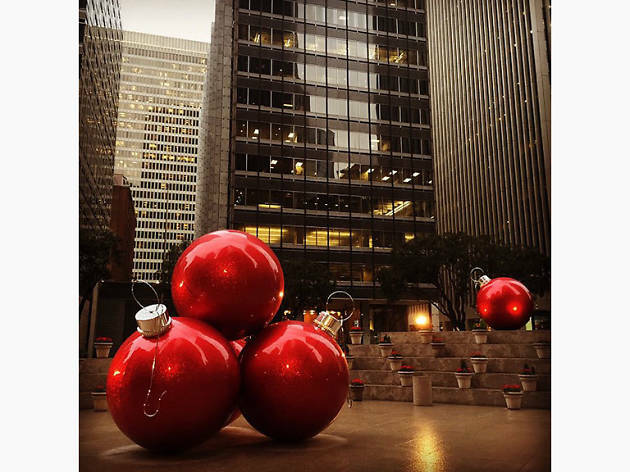 San Francisco is stunning at all times of the year (yes, even during #Hellastorm), but Christmastime really takes the cake. 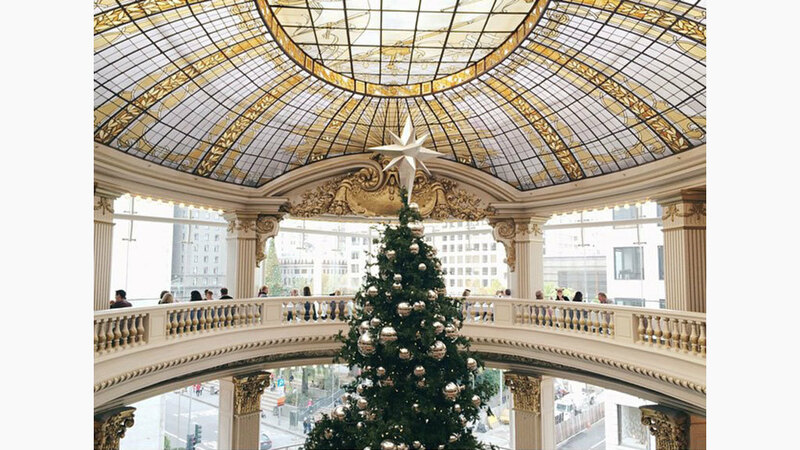 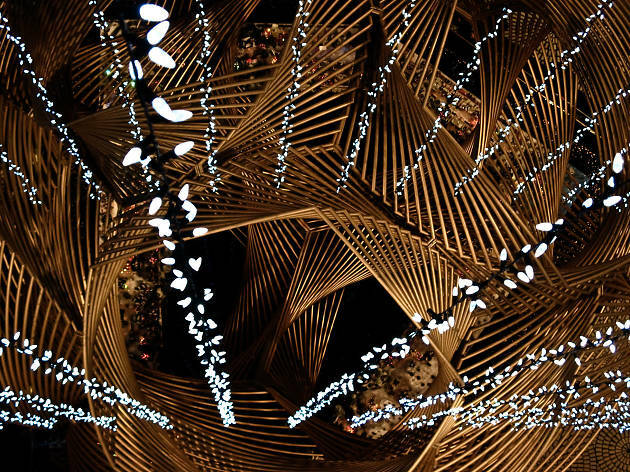 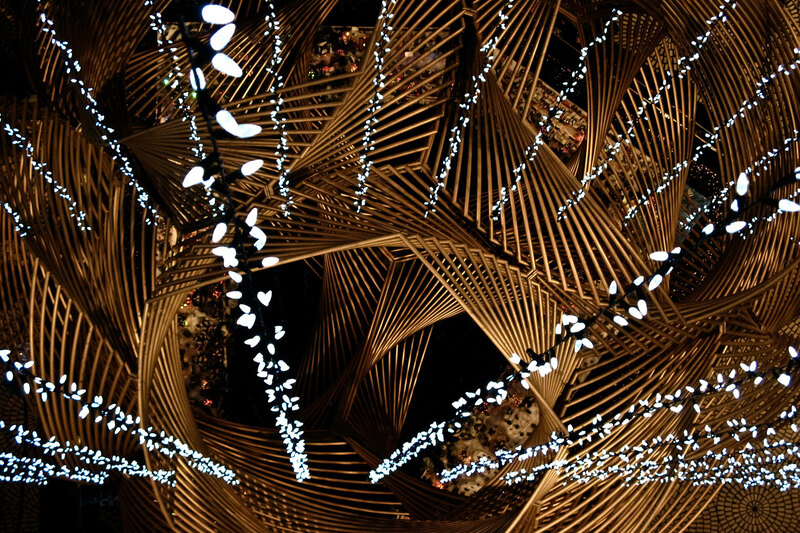 From light-laden palm trees to some of the best hotel displays, these wondrous snapshots are proof that the West Coast is brimming with holiday cheer.